MAX. LOAD CAPACITY: 7,200 lbs. 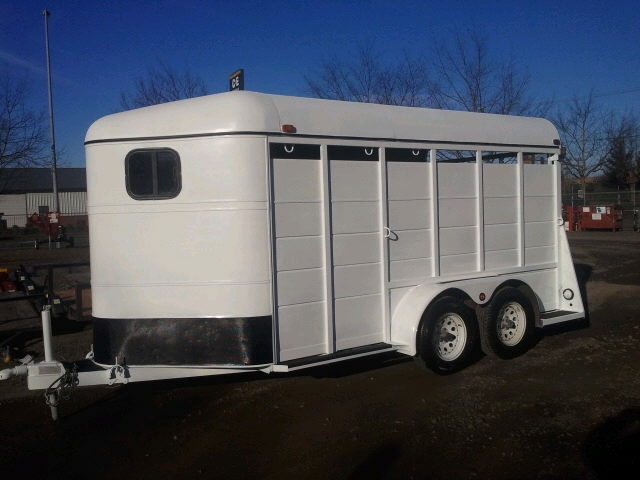 * Please call us for any questions on our trailer horse rentals in Tualatin and Eugene, serving the Portland Metro area, Eugene/Springfield Metro area, Oregon, and SW Washington.